Plots data based on geographic region. 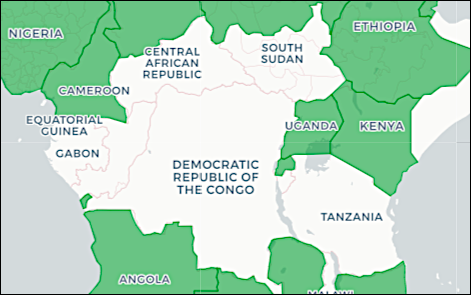 Mapped data is most useful when there are definite high data points and definite low data points: if all your data clusters in the middle, then you run the risk of showing a map that is essentially all one color and doesn’t communicate much in the way of useful information. Configuration options for the background map. Fit to Data. Positions the map so all of your data points are visible. 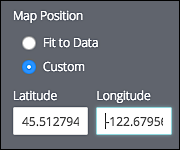 By setting a Custom map position and by disabling zooming, you can easily create a map that focuses on a specific geographic area. Off. The map scale is not displayed. Metric. Values are displayed using the metric system (e.g., kilometers). Imperial. Values are displayed using imperial units of measure (e.g., miles). Metric and Imperial. Values are displayed using both the metric system and imperial units of measure. When set to On, users can reposition the map by dragging it. When you enter multiple colors, the first color entered is applied to your lowest values, the second color is applied to your next-lowest values, etc. If you only type in one color (e.g., red) Customer Insights will replace the color used for the highest values with the new color (red). 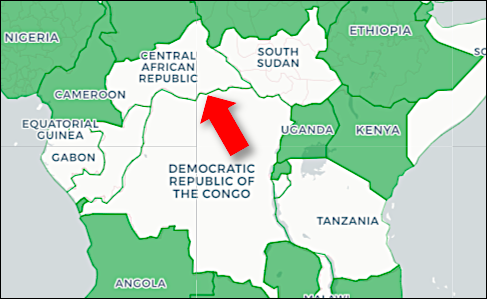 Entering just one color value will not cause your entire map to be colored red. 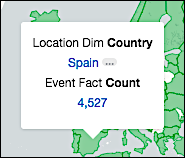 Specifies a minimum map value; all map regions that have a value below the minimum value will be grouped together and colored the same. 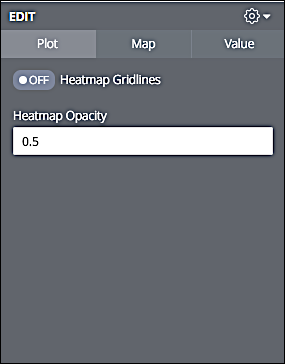 Specifies a maximum map value; all map regions that have a value above the maximum value will be grouped together and colored the same.